Yash starrer mass action entertainer Kgf Chapter 1 is a sensational hit not just in Kannada, but also in all the languages. Telugu buyers enjoyed huge profits with the film and everyone is waiting eagerly to watch Kgf Chapter 2. Director Prashanth Neel is said to be making few alterations to the script as to make it much grandeur and engaging one. 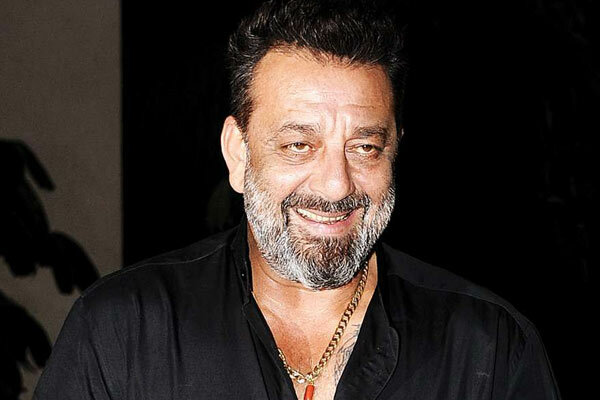 What’s more, the makers have signed Bollywood star Sanjay Dutt to play a key role. Although details about his role are kept under wraps for now, his presence will help the film to rock in Bollywood for sure. It will be an eye feast to see Yash and Sanjay together on screen. Sanjay Dutt, as is known, played a small cameo in Nagarjuna and Krishna Vamsi’s 1998 film Chandralekha which was a dud at box office. Since then, he did not sign any Telugu or south film. Regular shoot of Kgf will begin from April this year and it will hit the screens sometime next year.